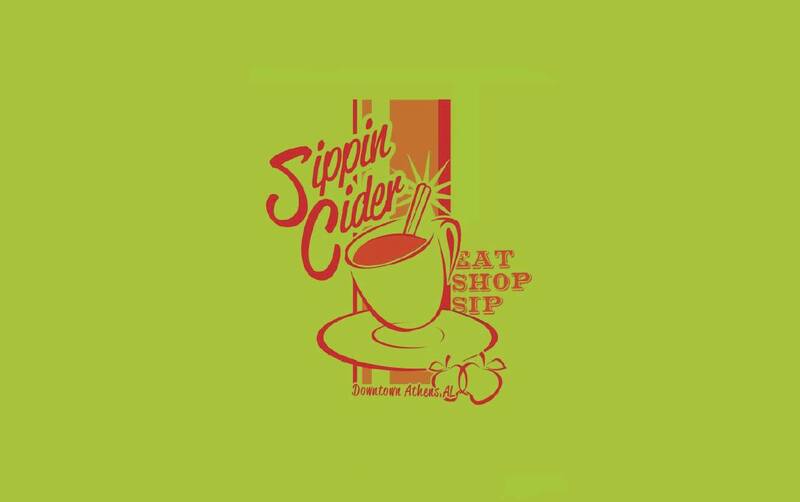 ATHENS, Ala. – Visit the Square in Downtown Athens to eat, shop and sample all the delicious cider specially created just for this event. Sip and vote on your favorite. Just look for Elves in Santa hats outside the participating merchants. They will have ballots and maps to direct you. The winner is awarded the coveted Sippin’ Cider Cup! There will be plenty to do for the entire family. The Lions Club Kiddy Train will be running. S’mores will be roasting on the Courthouse Lawn. There will be music, carolers and even a visit from Santa!